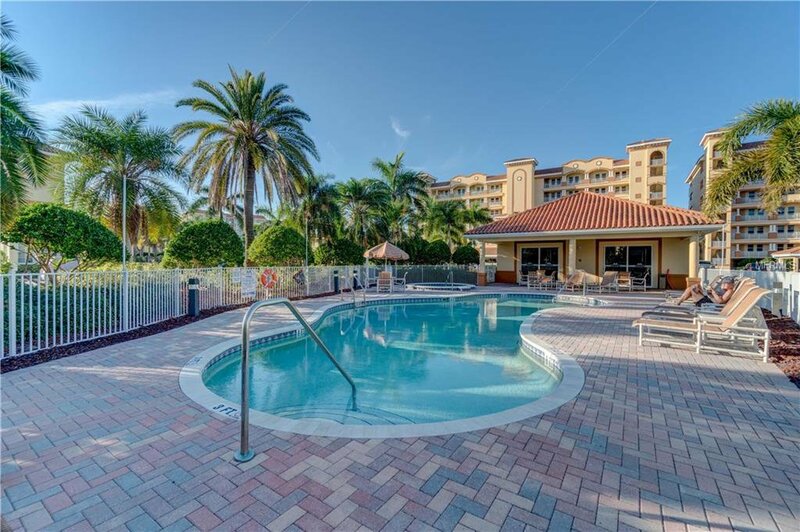 Pre-construction to be built in the gated community of Redington Shores Yacht and Tennis Club by Lubke Construction – The Premier Builder on the Beach! 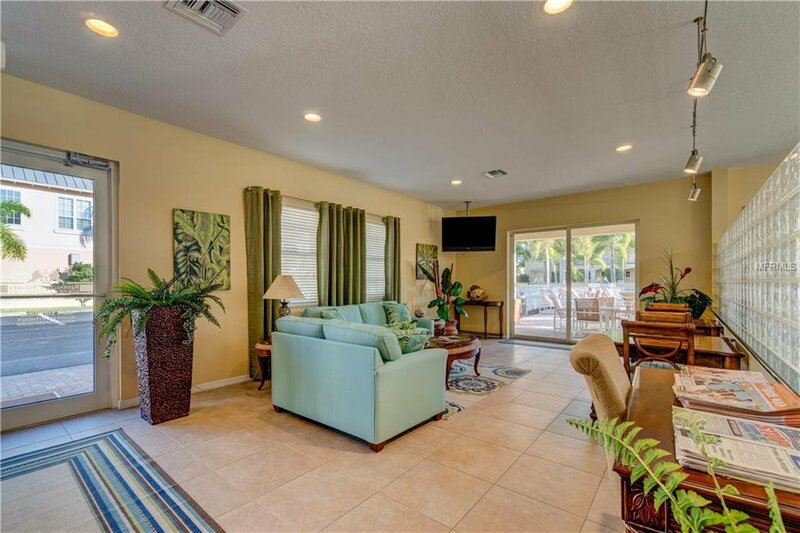 One of the last lots available in the prestigious Redington Shores Yacht and Tennis Club remaining. 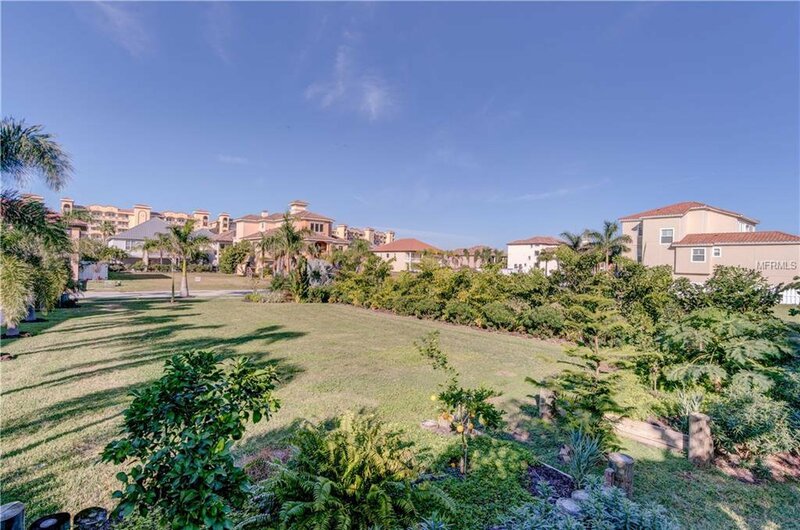 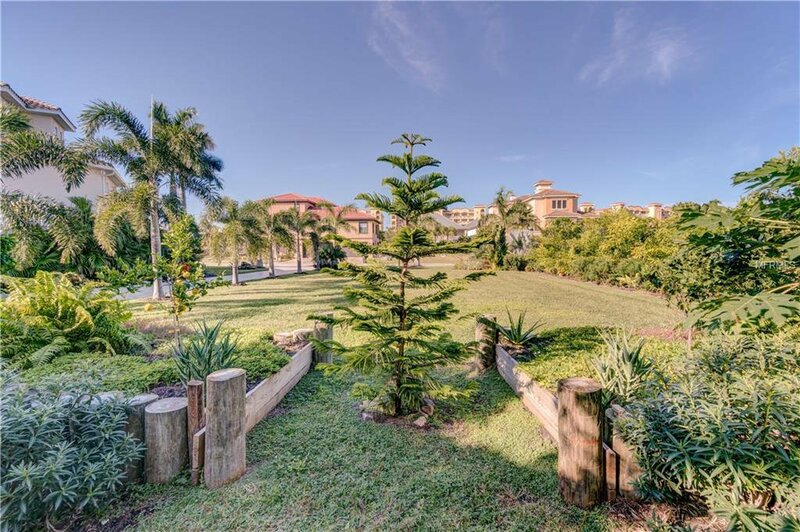 The stunning lot is beautifully landscaped and only steps away from the Gulf of Mexico. 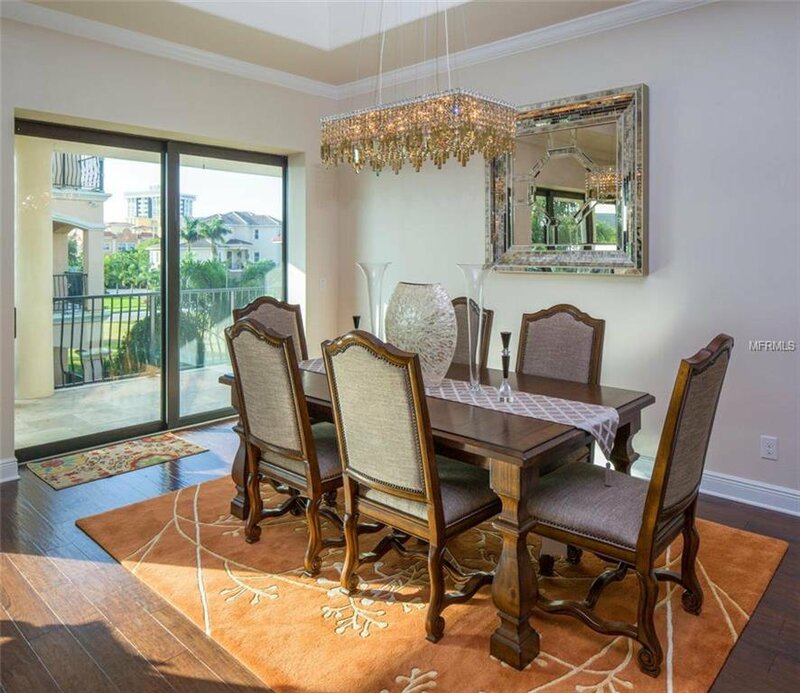 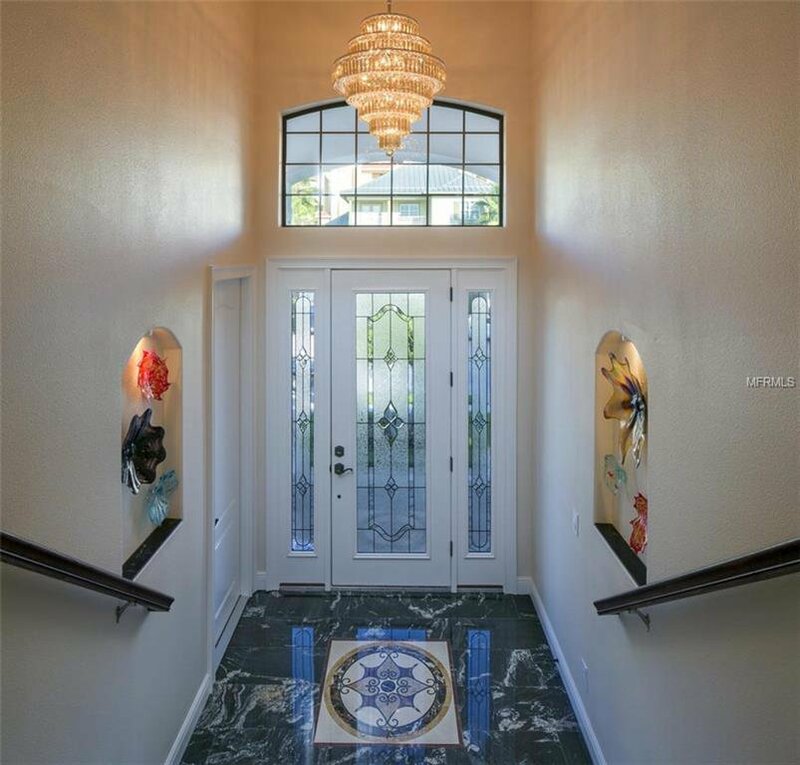 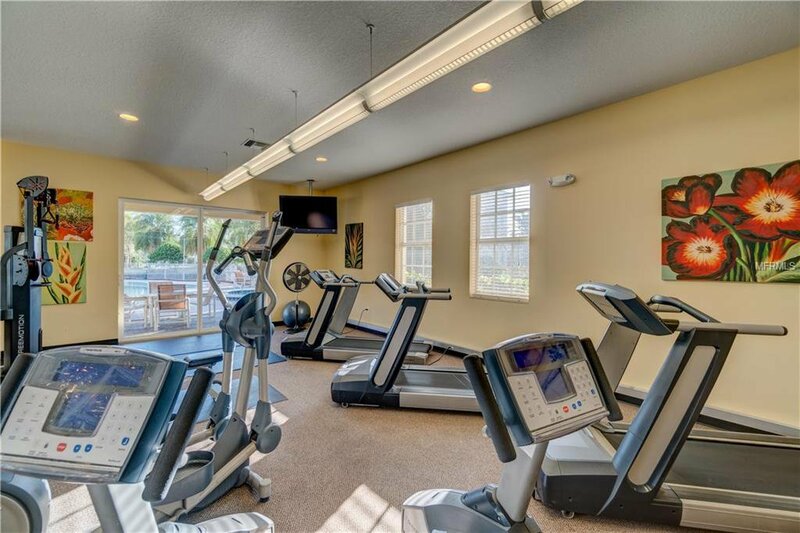 The home is conveniently located a short distance to the clubhouse, gym, pool and tennis courts. 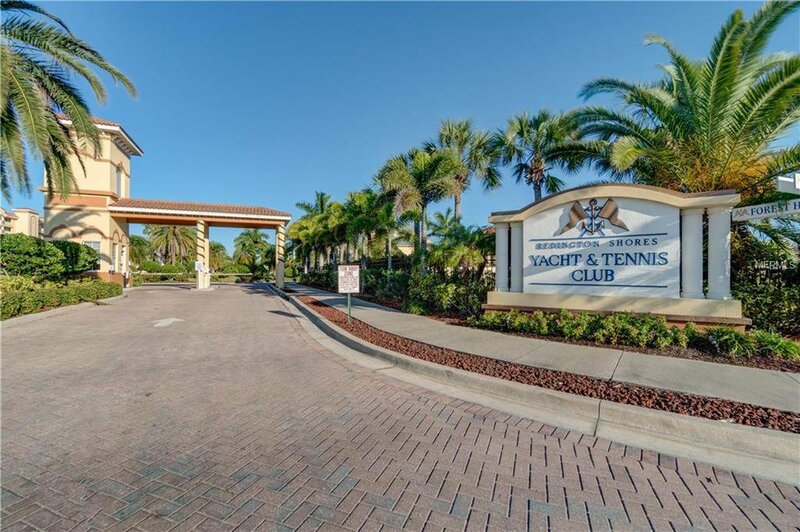 Redington Shores Yacht & Tennis Club is a private, gated community situated on 25 acres, secured 24/7 with a guard, offers a clubhouse with fitness center, lighted tennis courts, heated pool & spa and boat slips for possible rent or purchase from current owners. 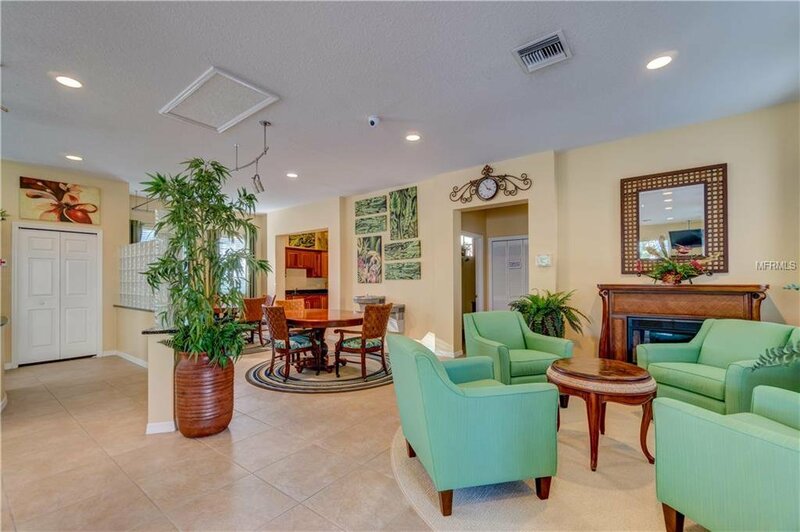 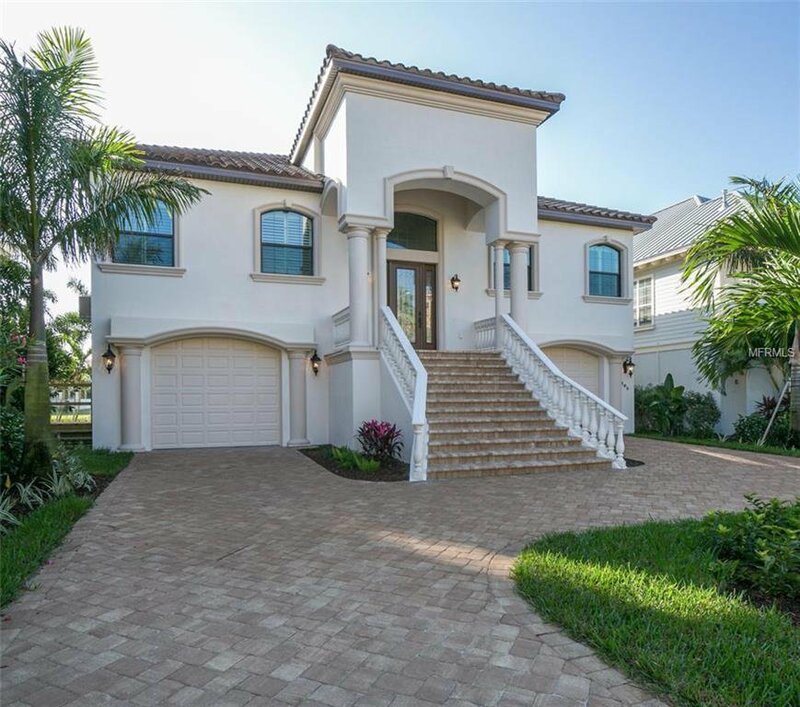 This luxury waterfront community on Boca Ciega Bay offers deeded Gulf beach access right across the street and is the ONLY gated community with single family homes along Gulf Blvd. 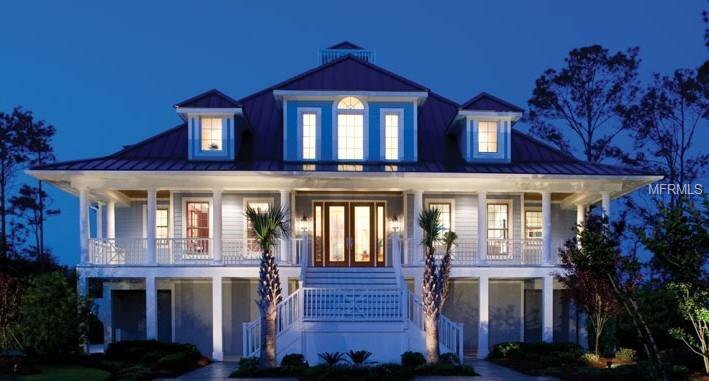 Other plans or custom designs available by Lubke Construction. 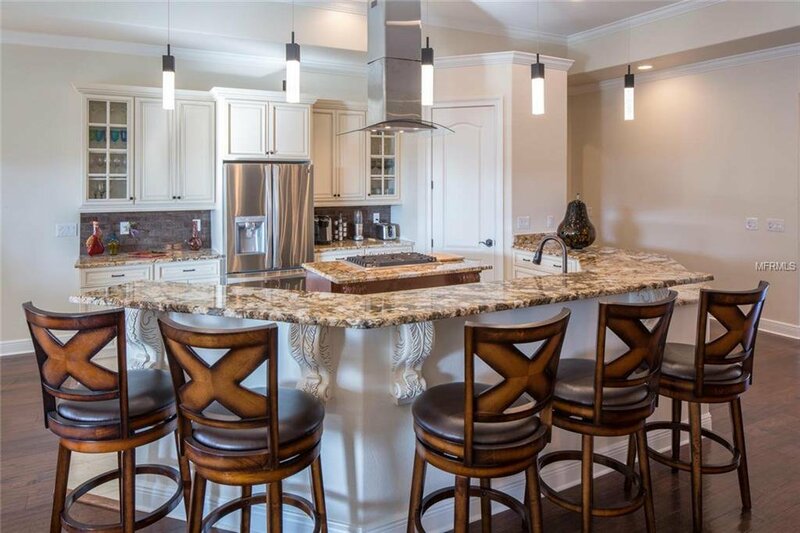 Build your beach dream home and start living an amazing lifestyle in a community filled with amenities!